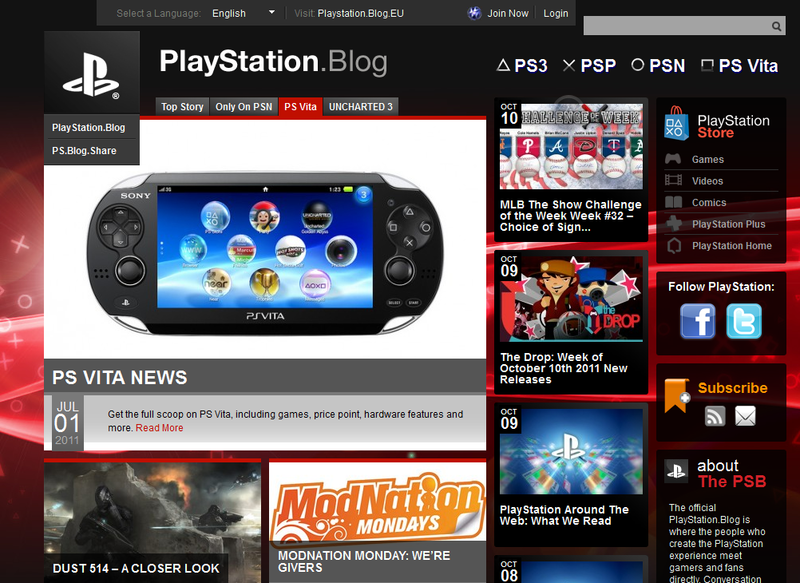 PlayStation blog is a space to get the latest news, features, videos, tutorials and more extra content about Play Station Games. 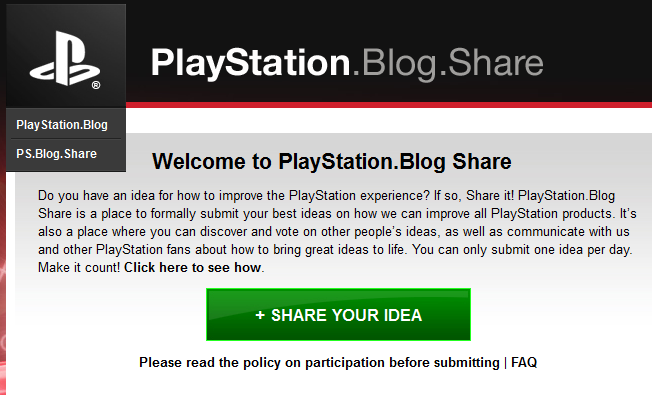 There is also a section where customers can express their opinion and give new ideas or feedback to the company and links to the PS community and forums. This blog is available in three languages (English, Spanish and Portuguese). In the English version, there is an American and European option to target better their Play station Fans depends on the market. The home page is very visual with more video and pictures than text. The background image and theme colors are very bright with predominance over warm colors (red, orange and dark pink) that give more energy and dynamism to the site. 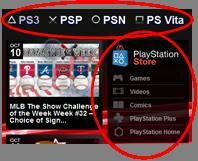 The blog has two main menus to organize all the posts: Play Station types menu and a tags or type of blog content menu. However, the site has more bars or minor menus (top content bar, recent post). This makes the very difficult to understand where to look to find the information. 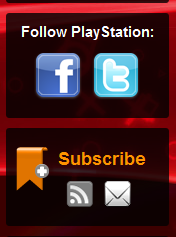 There is also a Play Station store and links to the Play Station Community. Its audience is young/ young adults between 14 and 35 years old that are fans of videogames. Attract other game users to convince them to buy PS games/products on or offline. They have Twitter and Facebook buttons at the top right side of the Blog. Also there is the possibility to subscribe to their feeds. They have also different social media sharing options. This blog has been created base on a WordPress theme. They have different plug-ins for social media sharing and a RSS feed. In 2008 they added two more wordpress plug-ins: comment replies and images rotator. They have also a voting system to rate and share users´ ideas.